Eeeyyyy. It's a magazine full of motorcycles and stuff. Read it. Hide your pot in it. Line your trailer with it. Do whatever, enjoy. 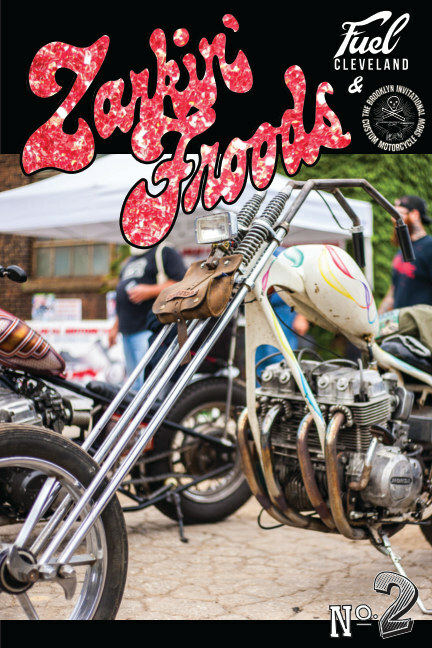 We're two dudes making a magazine about motorcycle stuff is all.